Hajj is one of the great pillars of Islam. God made it obligatory on Muslims capable of making it to do so, saying: “And for God is pilgrimage to the House, for whoever finds means to do so, but whoever disbelieves then, God is free from need of the worlds. 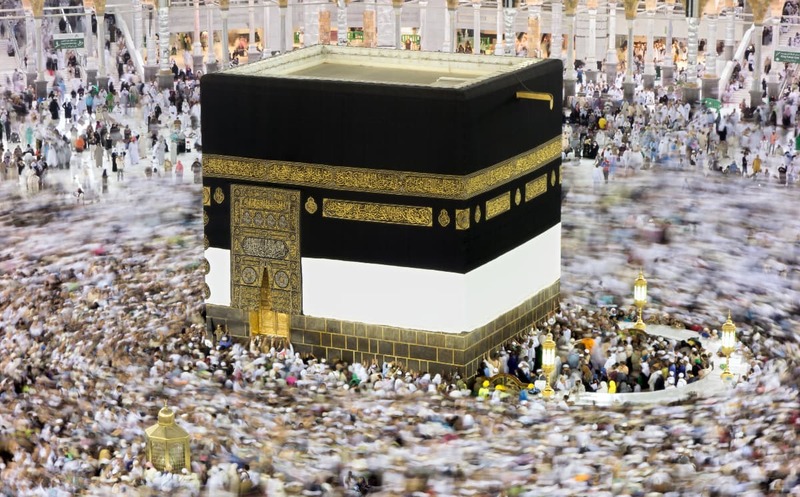 [Quran 3: 97] Generations have continued to perform Hajj since Abraham raised the foundations of the House and called people to it, and will continue until the Last Day, when God will take the souls of the believers. As these texts indicate, performing Hajj has great virtues, the greatest being forgiveness for ones sins. There are many benefits from performing Hajj, things that each person can walk away with having taken a lesson from the acts and rituals performed during Hajj.